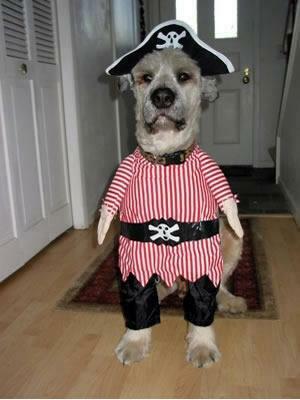 It's all fun and games until your pet suffers a long-lasting identity crisis. 1. 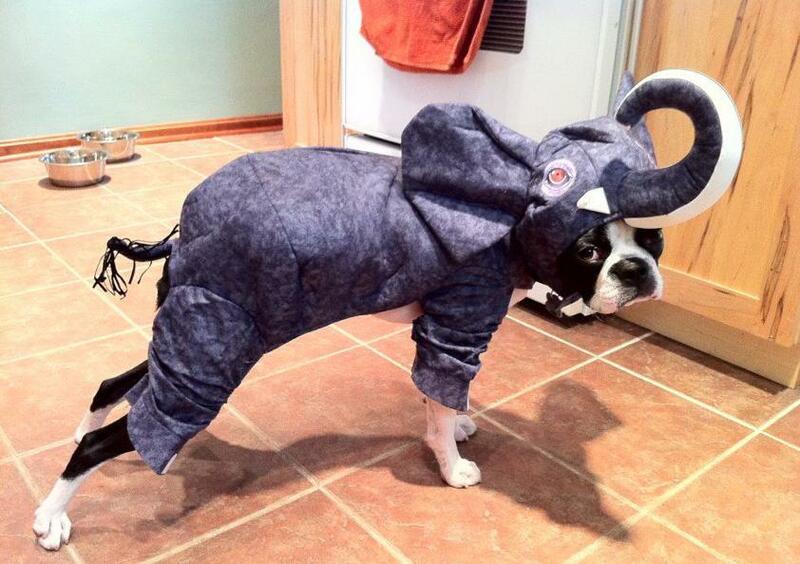 This is the look on your dog's face when you dress her up as an elephant. This level of sadness should never be seen during holiday frivolity. 2. You've forgotten whether or not your pet likes scuba diving. 3. You seem to have lost sight of the fact that there's a fine line between carefully chosen accessories and maniacal fashion sculpting. 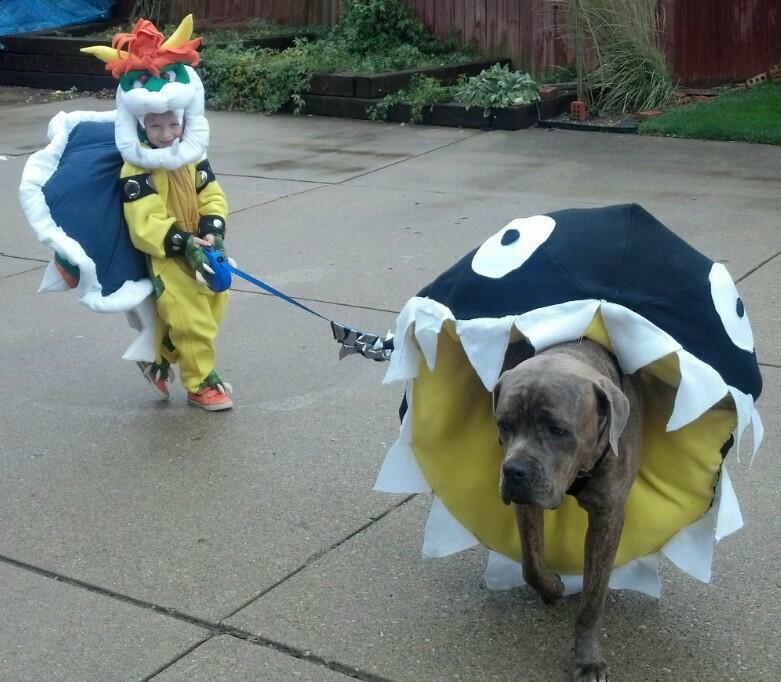 Sometimes less is more when considering a costume. 4. You can't remember what kind of animal this was originally. Or was it a rabbit all along? This is almost certainly not a real spider... or is it? And this is a bear, right? 5. 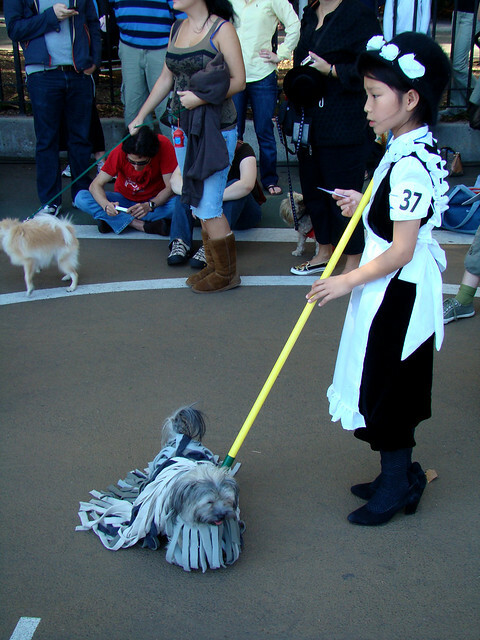 You've forgotten the fact that, generally speaking, making sure your dog remains non-mechanical is a plus. 6. 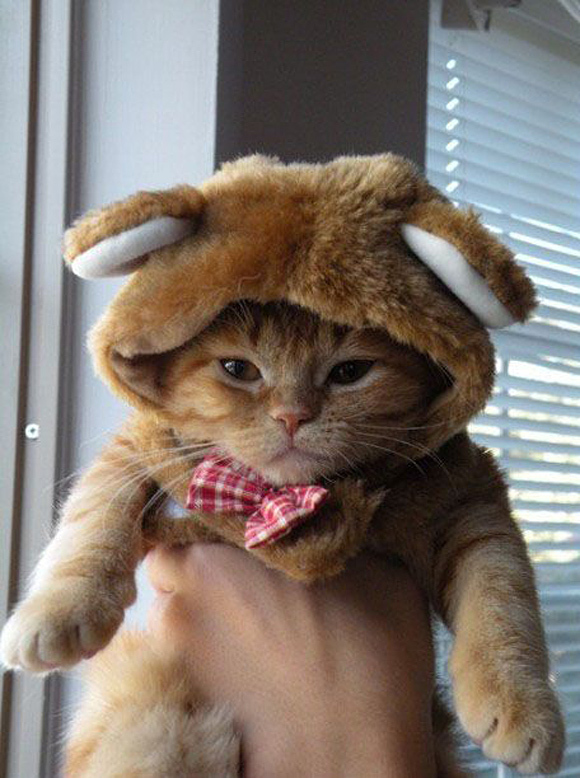 You've somehow convinced yourself that dressing your cat in historical garb is a good idea. Nope, not even if you're going for the 2008 Kanye look. 7. 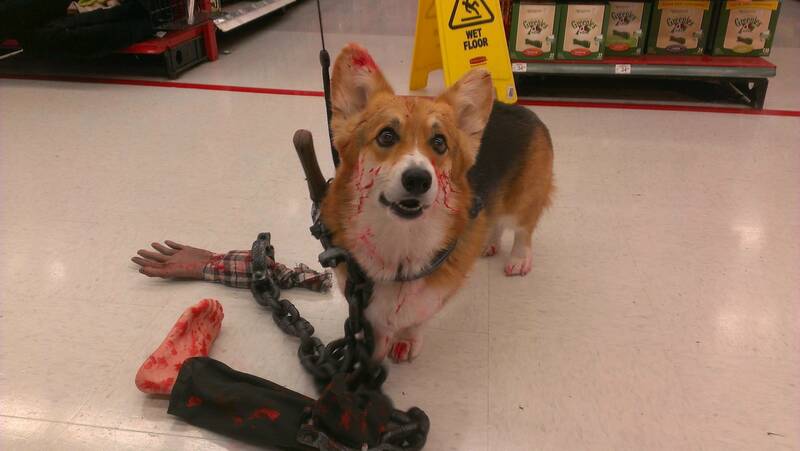 You have framed your dog for a violent crime. And/or have signed your dog up for a violent crusade against cats. This is NOT a happy soldier. 8. Oh, and you know you've gone way too far when this sad sight is your dog. 9. Or this is your dog. 10. Or, this guy who you've forced your patriotism on. 11. Or, for the love of God, THIS. May this face forever remain the irrefutable sign that you've gone too far. WAY too far. 12. That face... and this. No really, it's rude that you would just assume he wanted to dress like this. Have you even ever offered him spaghetti? I mean really. Have a little respect!